The State Governments have initiated action under Essential Commodity Act to make available seized pulses in retail markets. Under de-hoarding operations, 8,394 raids have been conducted so far and 82,462.53 MT pulses have been seized across the states. 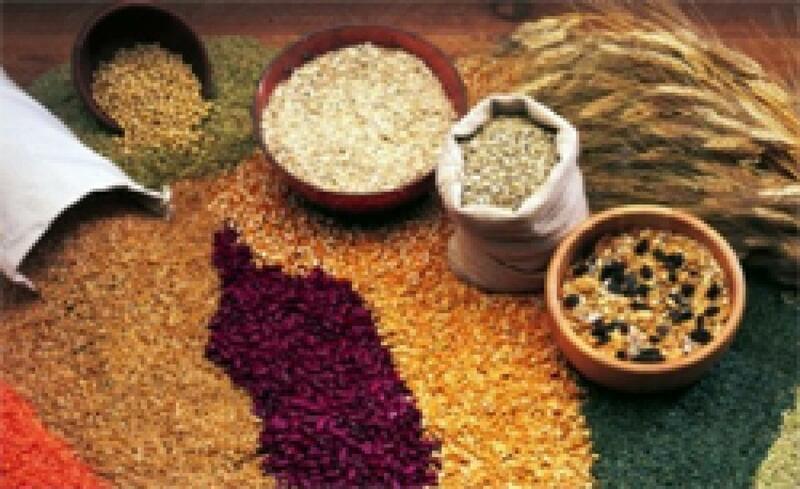 The States have indicated that seized stock of pulses will be made available in the retail markets within a week. A meanwhile more states have started selling pulses through Government/ Cooperative outlets. Prices in the whole sale market have also registered declining trends.